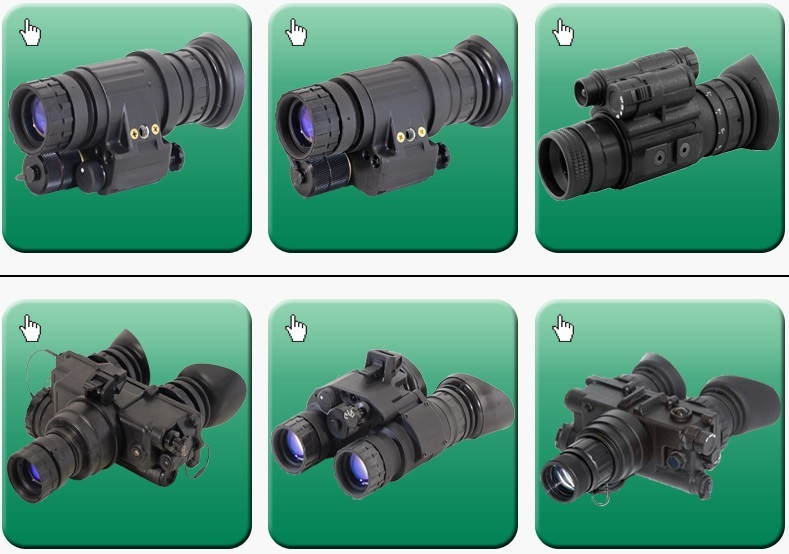 General Starlight Co., Inc., is a manufacturing Company of enhanced night vision, fusion night vision, thermal imaging optical-electronic systems, main supplier of government, military, police, law enforcement agencies. General Starlight Co., Inc, is sole Canadian Distributor for Photonis Made Image Intensifier Tubes. Starlight offers: Full line of Night Vision & Thermal Imaging Goggles, Binoculars, Monoculars, Riflescopes, Fusion(Hybrid/Enhanced) Night Vision Thermal Imaging Systems, Long Range Night Vision Observation Systems, unique Optical Electronic, Video Transmission Techniques.